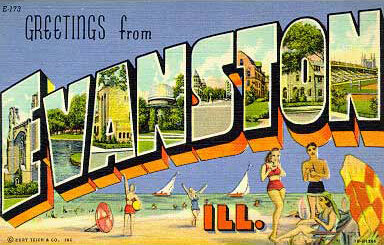 An obit for an obit writer – Greetings from Evanston, Ill. If you’ve been reading this blog for a long time, you know I’m a fan of a good obituary. Last month, Washington Post obituary writer Adam Bernstein wrote an obituary for Jim Nicholson, the heralded obituary writer for the Philadelphia Daily News. Nicholson’s speciality was obituaries for the common citizen.